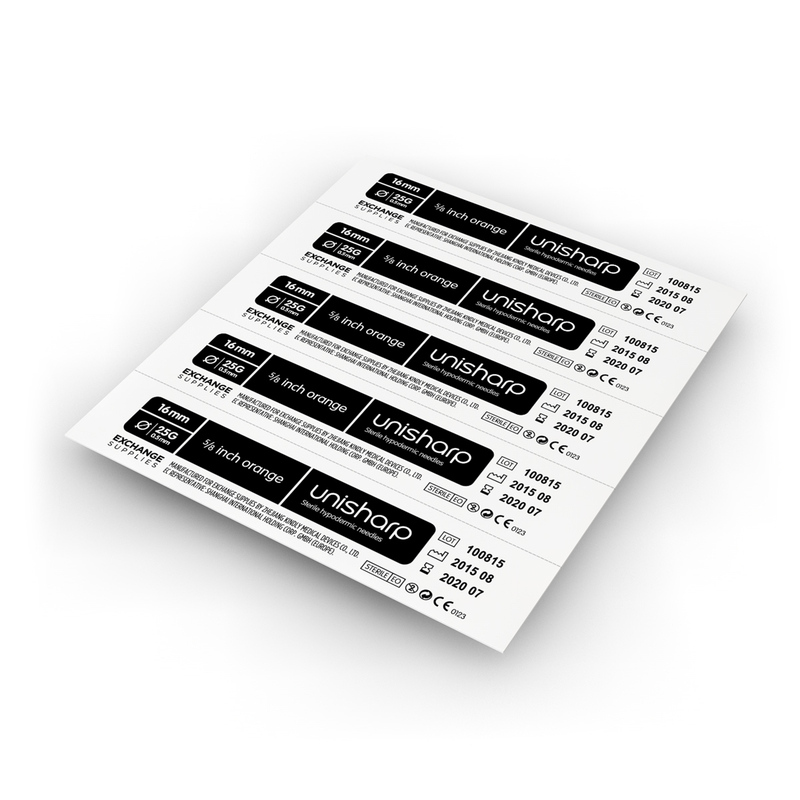 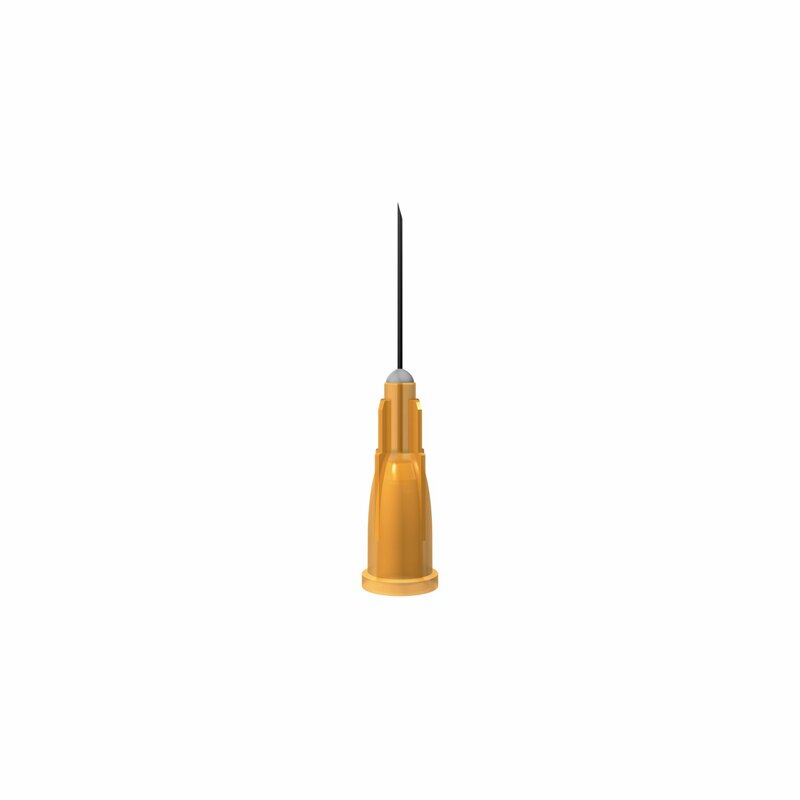 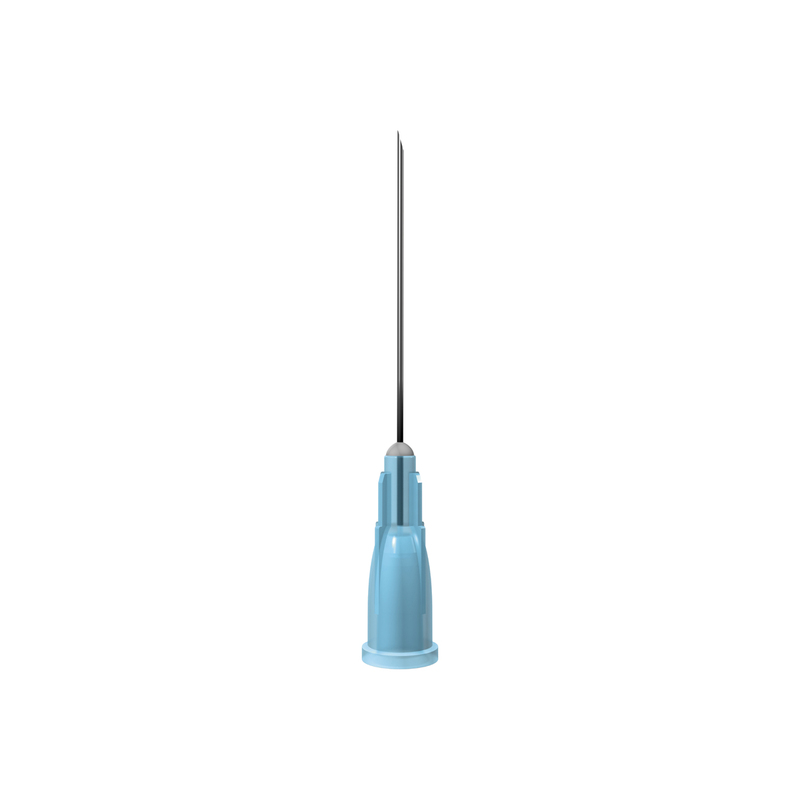 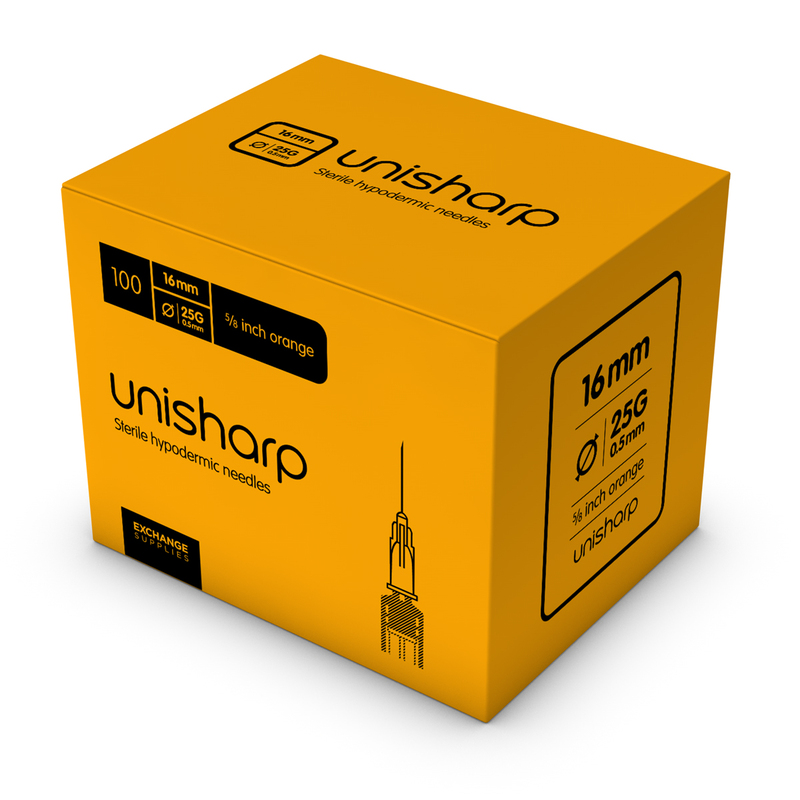 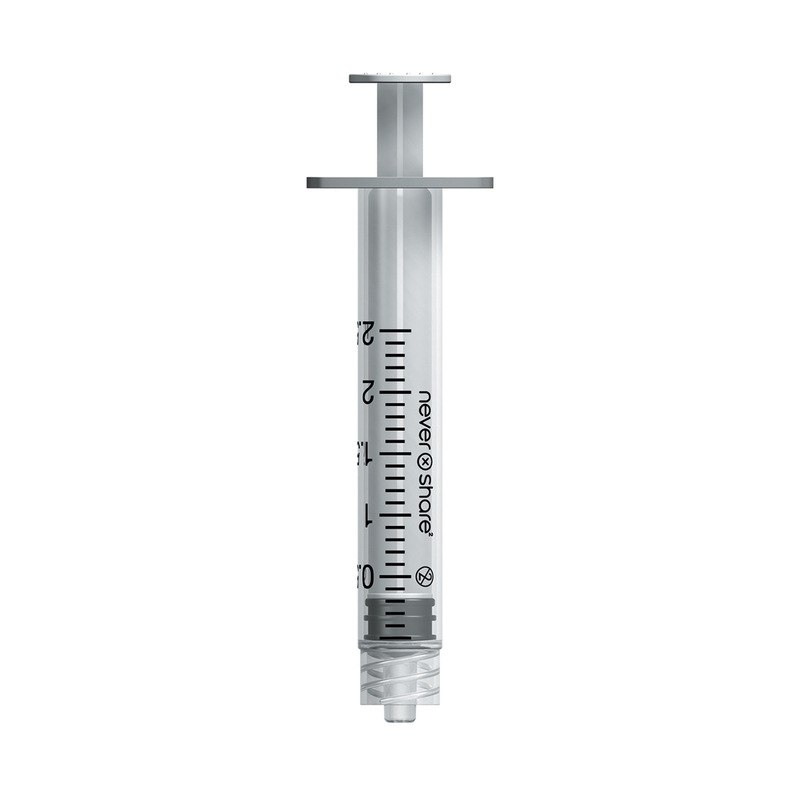 Unisharp Orange needle: a 25 gauge, 5/8th inch individually blister packed, hypodermic needle. 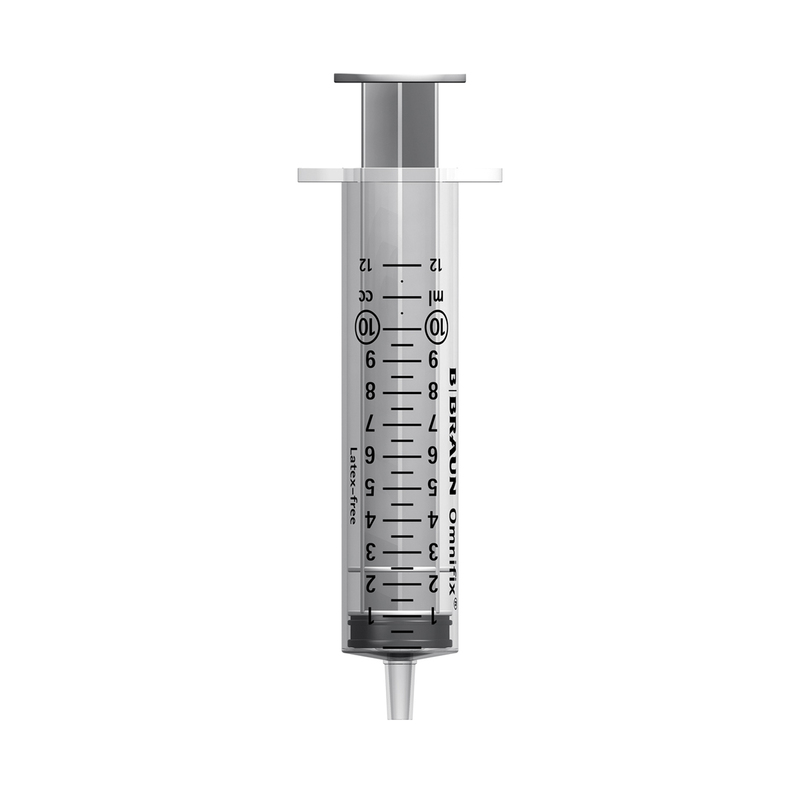 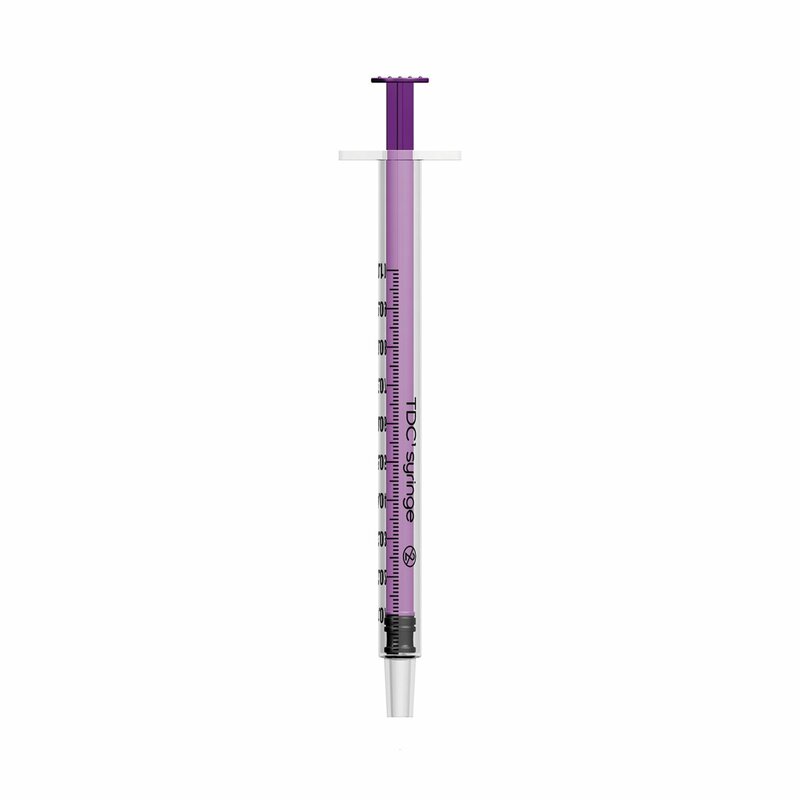 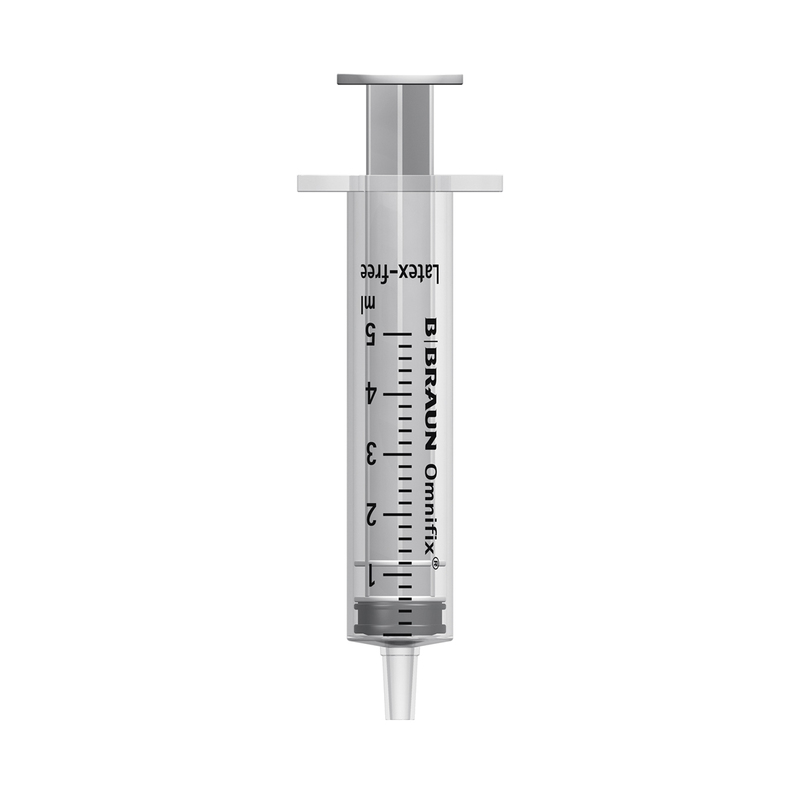 A great value, high quality 25 guage needle that fits all (luer slip and luer lock) syringes for detachable needles. 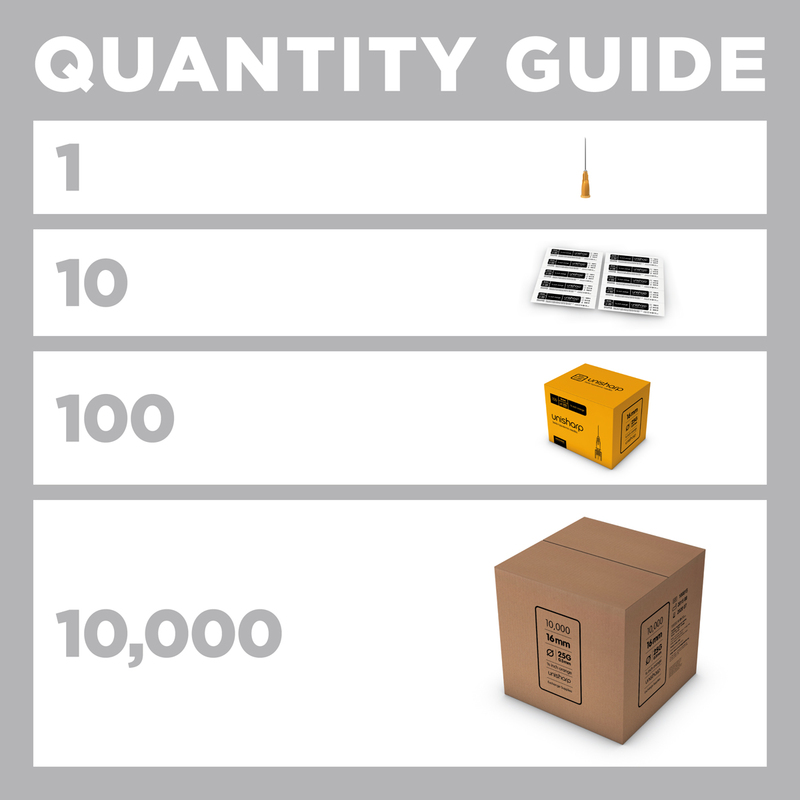 To order, just type how many you need into the Quantity box above.